Best Moves for Senior Fitness! 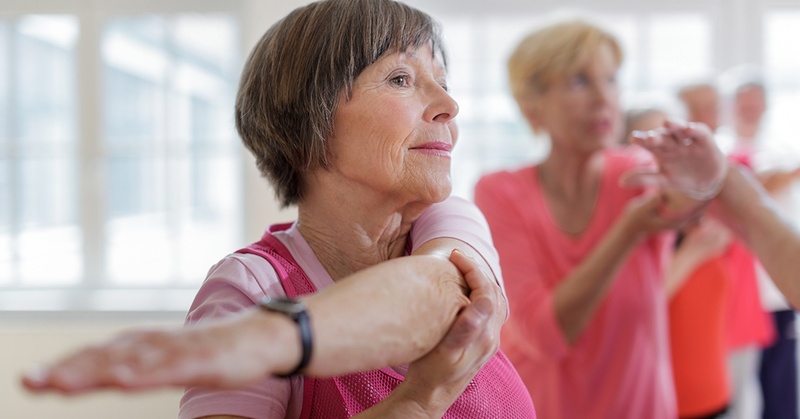 Whether you are new to Cornerstone Clubs or a seasoned veteran, our general expectations for an exercise program are virtually the same. We want a program and/or class to provide an opportunity for movement that will be safe, effective, purposeful, and enhance the quality of life. Think about it. This statement is true from the elite athlete training for their next Spartan race with a goal of cutting their time to the 78 year old looking to maintain independence. Continue reading Best Moves for Senior Fitness! If you had to make a mental picture of an older person who had aged well, what would they look like? Healthy? Of course! Accomplished and successful? Probably. Interesting and knowledgeable? More than likely. 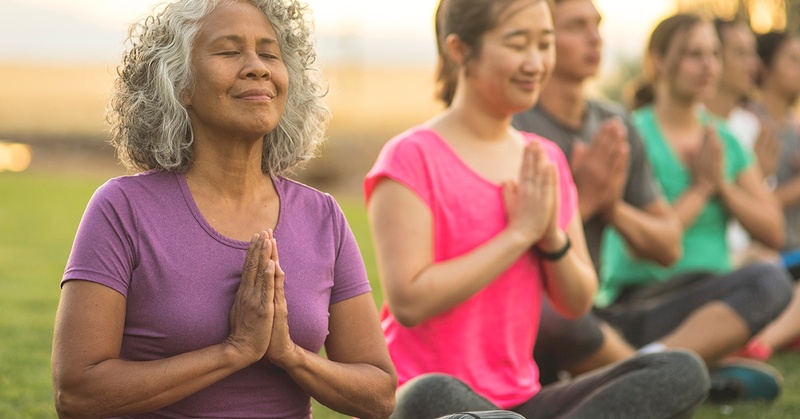 Beyond Senior Fitness Classes – What Motivates You to Stay Active As You Age? 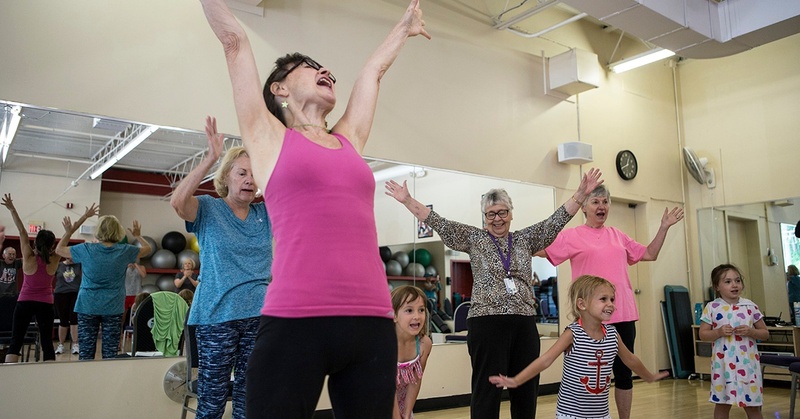 Our oldest Cornerstone members (seniors) and youngest (summer campers) participate in our Young & Young at Heart classes – a series of generational events that brings them together for active fun and benefits all. Photos by Adrianna Parsons Photography. Let me guess, it probably isn’t what motivated you in your 20s and 30s! And quite possibly you didn’t even actively exercise during those years where we were all busy with jobs, life and kids! I know I always found it hard to make the time back then. Plus, I always felt strong and healthy and was constantly on the move. But as we get older, life changes, priorities shift and our needs are different. So, what now? What keeps us motivated to exercise rather than taking the easy path straight to the recliner? Continue reading Beyond Senior Fitness Classes – What Motivates You to Stay Active As You Age?